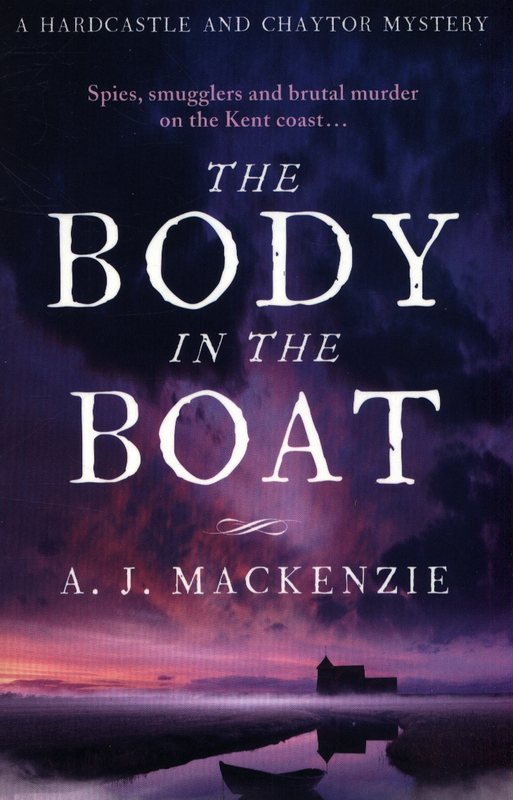 A gripping tale of murder and mystery in eighteenth century England. Across the still, dark English Channel come the smugglers. 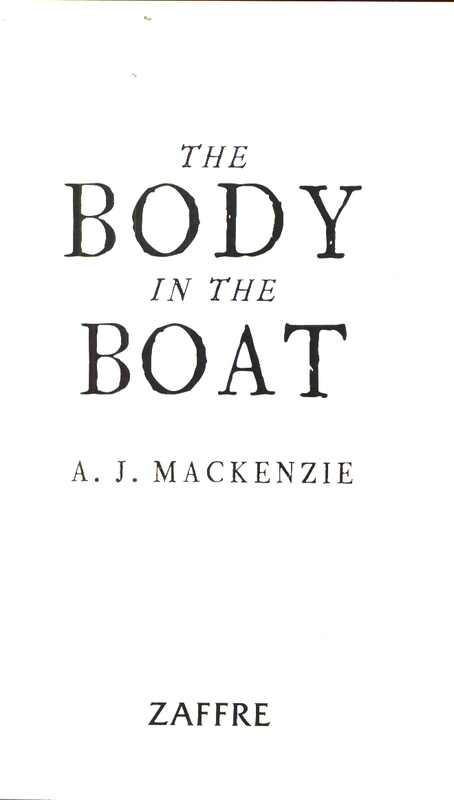 But tonight they carry an unusual cargo: a coffin. Several miles inland, a respected banker holds a birthday party for his wife. Within days, one of the guests is found shot dead. What links this apparently senseless killing to the smugglers lurking in the mists? Why has the local bank been buying and hoarding gold? 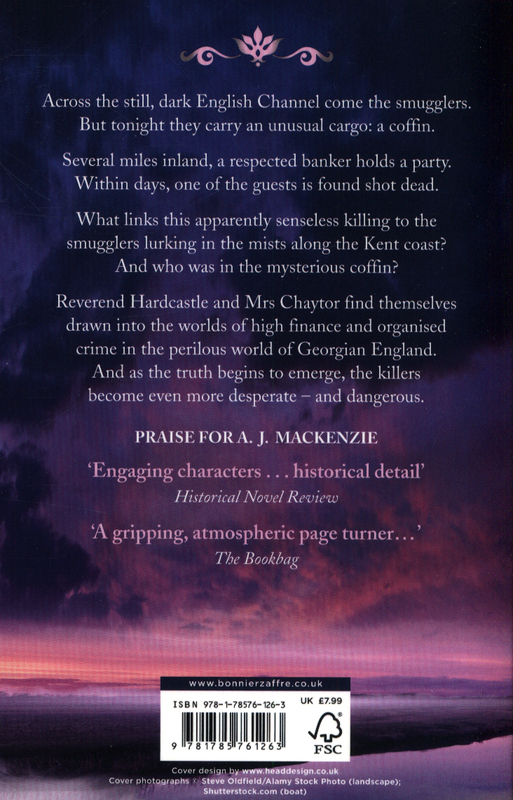 And who was in the mysterious coffin?Reverend Hardcastle and Mrs Chaytor find themselves drawn into the worlds of high finance and organised crime in this dramatic and dark Georgian mystery. 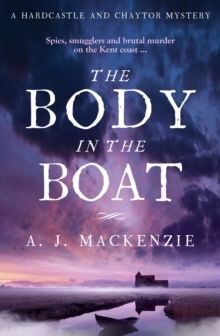 With its unique cast of characters and captivating amateur sleuths, The Body in the Boat is a twisting tale that vividly brings to life eighteenth-century Kent and draws readers into its pages.